CITIZEN in ink blue is a hand-tufted rya rug in a luxurious wool and linen blend. CITIZEN is one of LINUM’s absolute top premium products, developed in collaboration with the renowned rug producer Kasthall and their skilled team in the small Swedish town of Kinna. 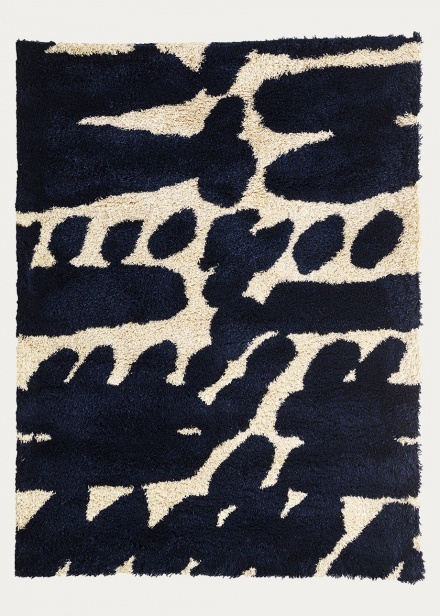 This rug is something special. Swedish designer Karin Ward laid the groundwork for this powerful, modern pattern, inspired by bold, intense brushstrokes. We at LINUM are particularly proud that Elle Decoration Sweden named CITIZEN its 2017 rug of the year. CITIZEN in dark charcoal grey is a hand-tufted rya rug in a luxurious wool and linen blend. CITIZEN is one of LINUM’s absolute top premium products. 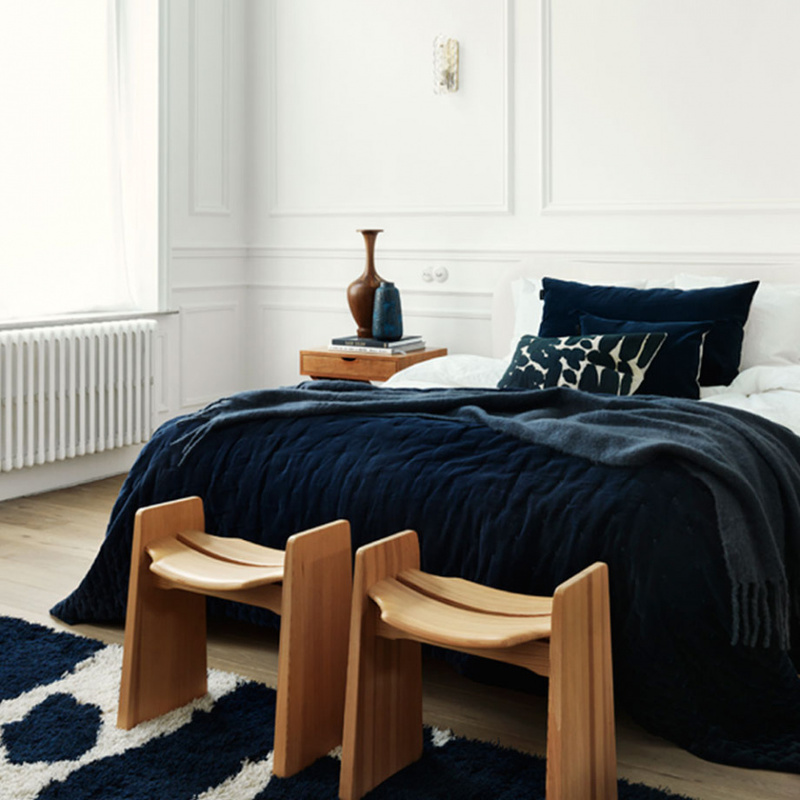 Developed with the established rug producer Kasthall and their skilled team in the small Swedish town of Kinna. 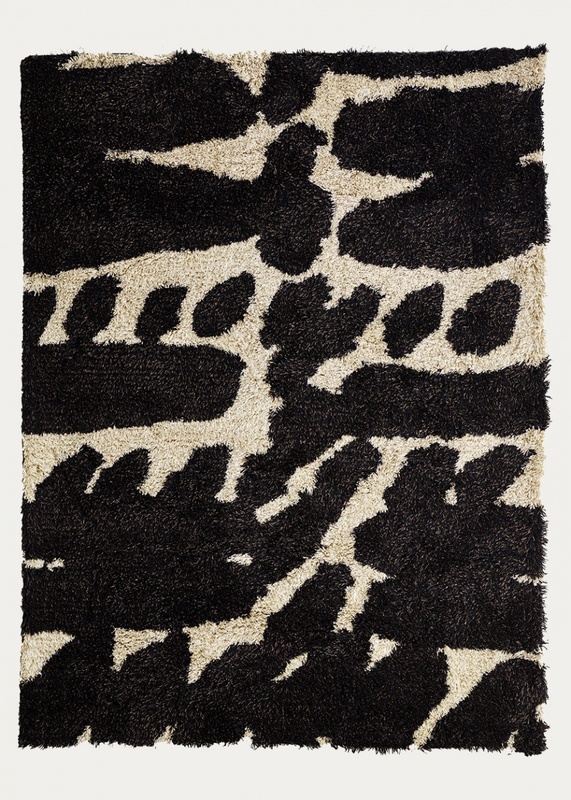 This rug is something special. Swedish designer Karin Ward laid the groundwork for this powerful, modern pattern, inspired by bold, intense brushstrokes. 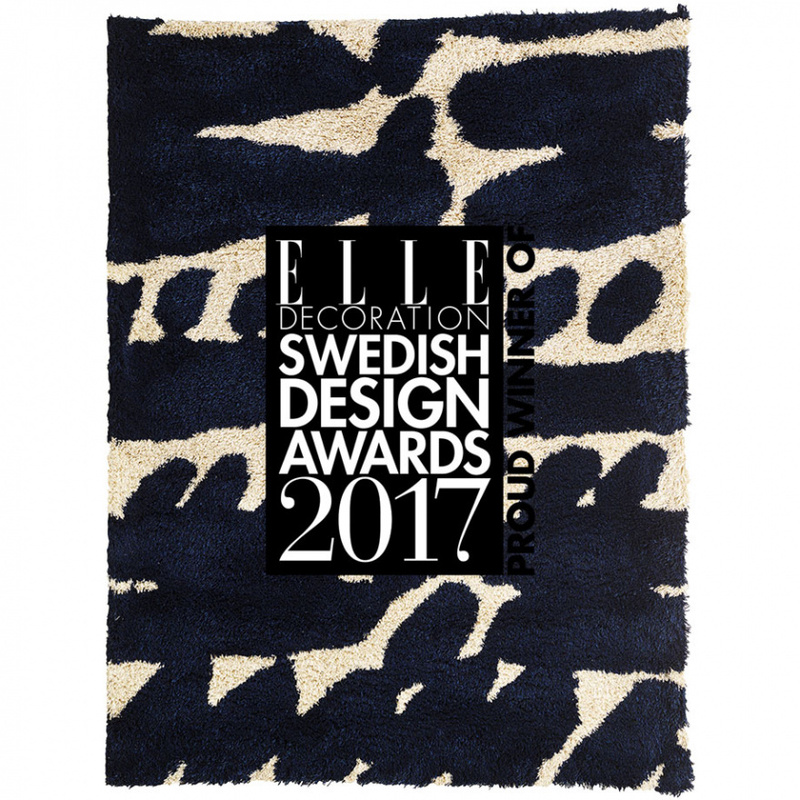 We at LINUM are particularly proud that Elle Decoration Sweden named CITIZEN its 2017 rug of the year.